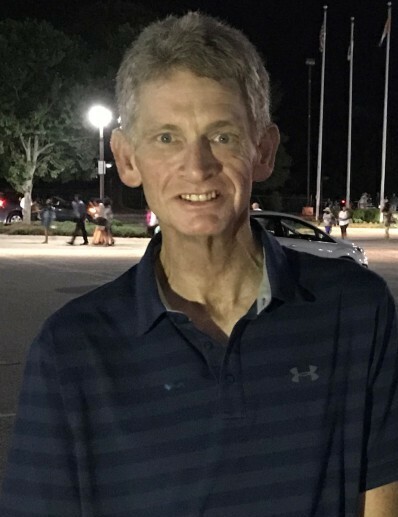 Christopher Lee McArthur, 50, of Fayetteville, passed away on Monday, October 8, 2018 at home with his family by his side. Christopher was born in Fayetteville on May 25, 1968 and was a son of John Lee McArthur Jr. and Linda Kaye (Tackel) Wieland. In addition to his parents, Christopher is survived by his son: Kyle Lee McArthur of Fayetteville, a step-father: Gary D. Wieland of Fayetteville, a brother: Brant Allen McArthur of Raleigh, and a nephew, Reece Allen McArthur. A memorial service will be held at Arran Lake Baptist Church, 1130 Bingham Drive, Fayetteville on Friday, October 12, 2018 at 1PM.